Download vector file here. 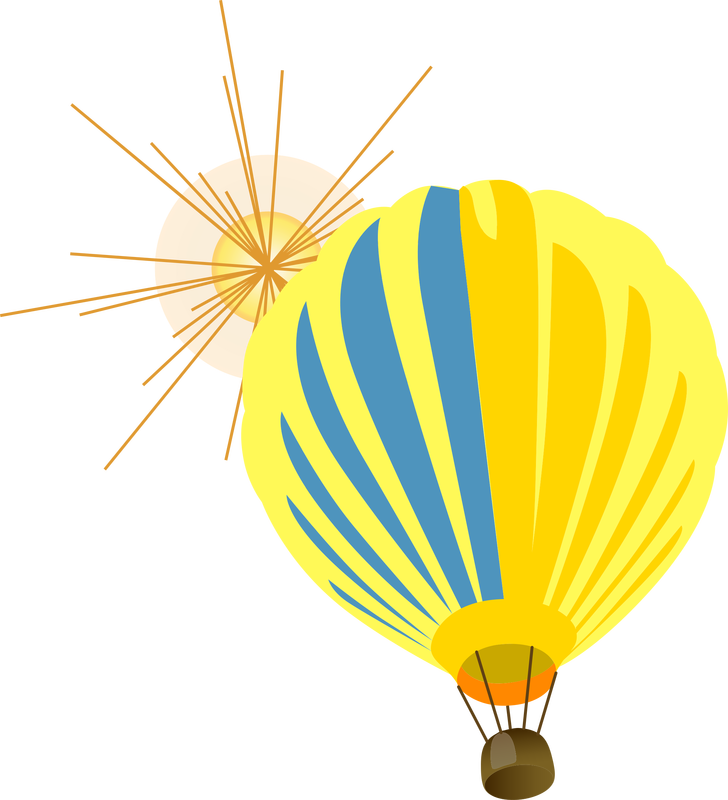 Hot Air Balloon Yellow. Graphic by enolynn.